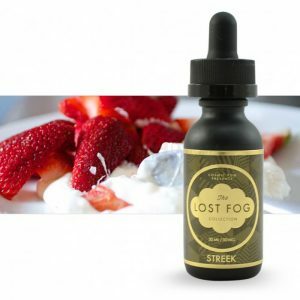 The inhale offers a creamy citrus flavor. On the exhale it mixes with bright candy notes. 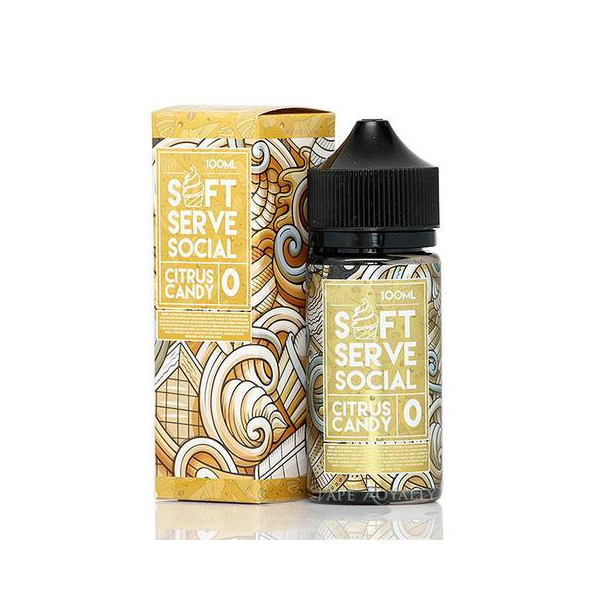 Soft Serve Social Citrus Candy e-juice is your opportunity to get a delicious mix of sweet and tart. The inhale offers a creamy citrus flavor. On the exhale it mixes with bright candy notes. Rock candies and citrus – a blend for a pleasurable daily vaping. Because of a 70/30 VG/PG, you will be able to produce huge vapor clouds. 3 options of nicotine strength are available. 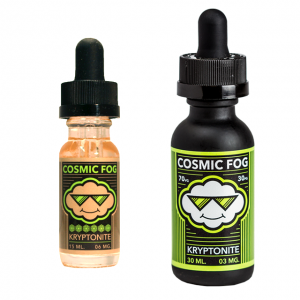 You can by this candy flavored e-juice with rich citrus taste in a 100ml bottle.